Guys, I am super excited for my first podcast feature! 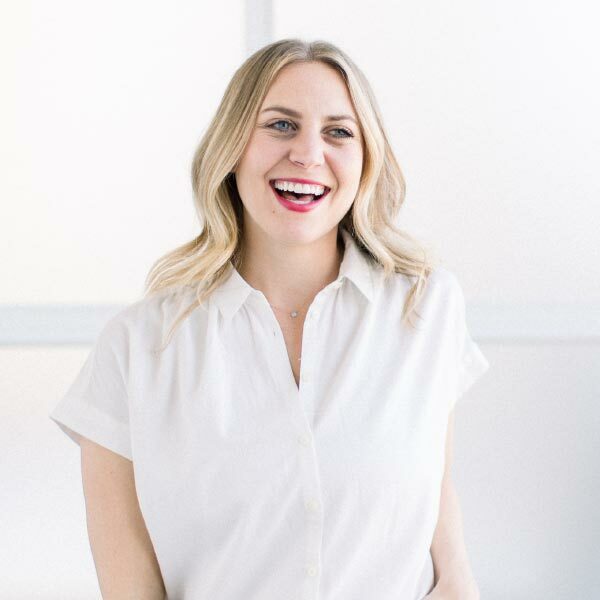 FFF and The Blogger Project were both featured on Nicole Culver’s Blissful Bite’s Podcast, which is all about female entrepreneurship in the food space. LIKE WOAH. I don’t know about you, but I am a HUGE podcaster, so to be featured on one is like a crazy awesome experience! In this episode I share my journey of turning Fit Foodie Finds into a business and also talk a lot about why Davida and I started TBP. Download, listen, and subscribe —-> HERE. Now that I got that awesomeness out of the way, we can move on to even MORE awesomeness. I feel like it’s been forever since I’ve done a group post with my blogging besties. I get so much inspiration from these ladies when we do posts like this and I’m excited to continue them in 2016! Today’s theme is one-pot/30ish-minute meals made with real food. I HATE doing dishes, so these recipes are KEY for dirtying the least amount of dishes in your kitchen. Let’s check out what the ladies served up before we talk all things lettuce wraps. 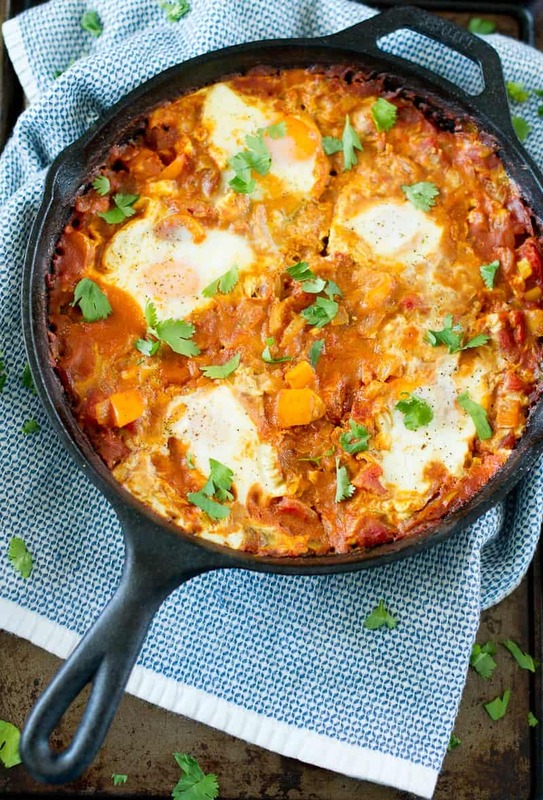 This curried shakshuka, a healthy one-pan dish with poached eggs in a flavorful tomato sauce, comes together quickly and can be served any time of the day! Swap the rice noodles for sweet potato in this healthy Sweet Potato Noodle Pad Thai. This tangy and spicy thai recipe makes an easy 30-minute, one-pot meal for weekday dinners! 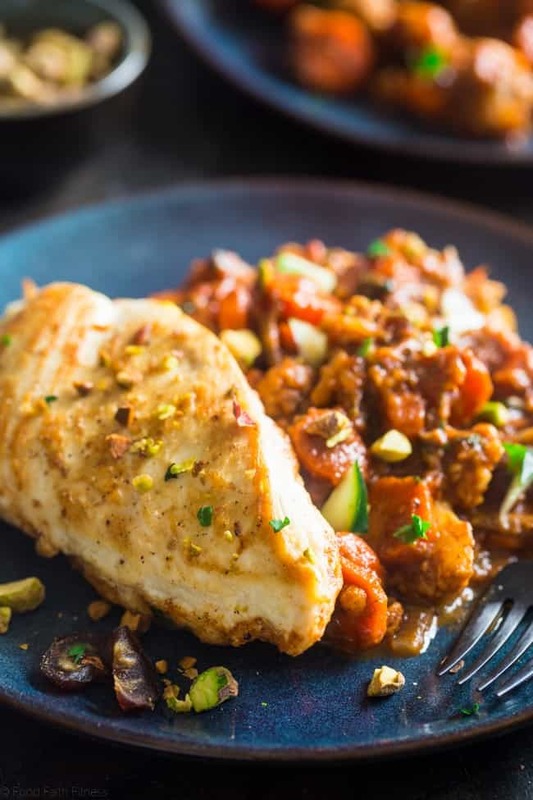 This quick and easy one-pan, 30 minute Moroccan chicken skillet is LOADED with spicy-sweet flavor and crunchy pistachios. It’s a gluten free, whole30 compliant AND paleo friendly weeknight dinner! 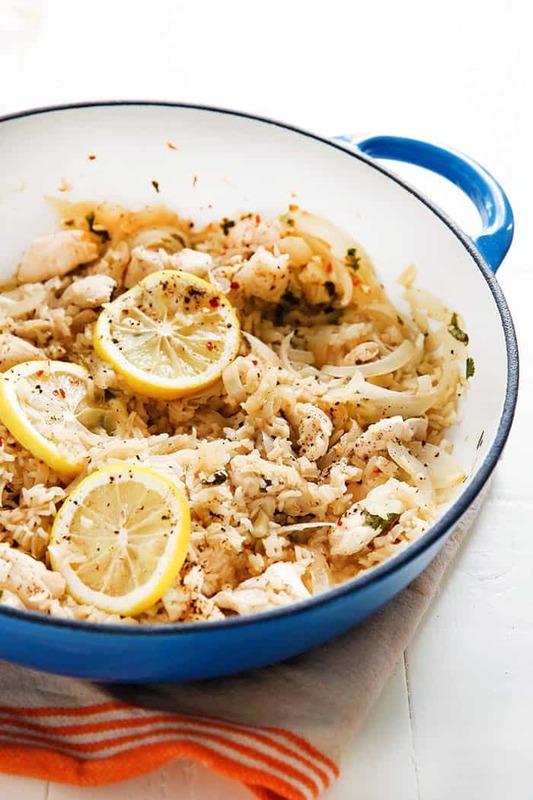 This Lemon Garlic Chicken Skillet is an easy and delicious one-pan dinner! It’s the perfect meal that’s loaded with creamy flavors, plenty of leftovers, and non of the clean up! 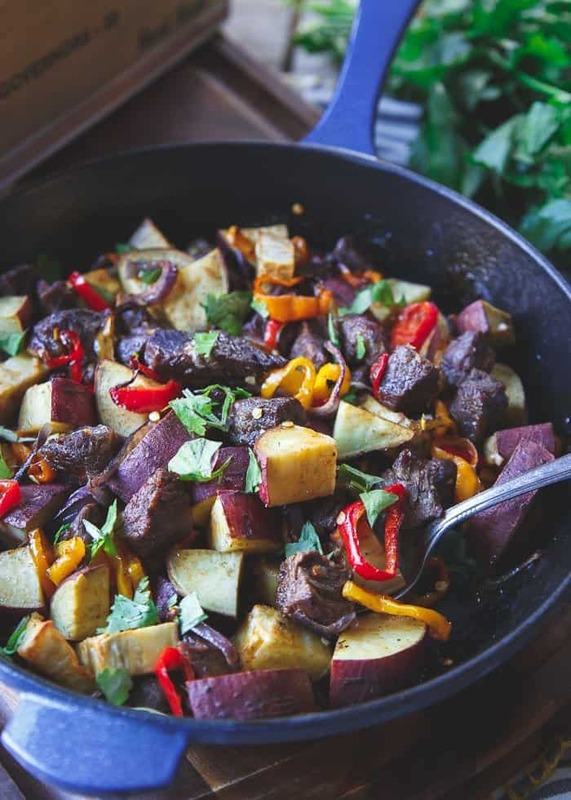 This smoky steak potato and pepper skillet is an easy one-pan dinner, ready in just 40 minutes. Toss everything together in the skillet, stick it in the oven and forget about it! Looking for a high-protein, low-carb dinner? 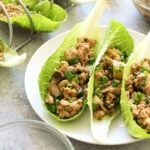 Make these Thai Chicken Lettuce Wraps in under 30-minutes! Ummmmm I think I found my new favorite dinner recipe. I have a soft spot for Asian food and if it’s made with clean ingredients…even better! My Copycat PF Chang’s Chicken Lettuce Wraps have been an FFF reader fav since I posted it back in 2014. When we started talking about the theme of this post, I realized that I only had one lettuce wrap recipe on FFF. I decided I wanted something with a little more veggie oomph hence the mushrooms + onion + red pepper.
. If I had to choose, I would use tamari every time, but that’s just me :D If you’re not a chicken kind of person, feel free to use ground turkey or beef! First, prep veggies by finely dicing mushrooms, red pepper, and yellow onion. Set aside. Next, brown meat by sautéing over medium/high heat in about a tablespoon of olive oil and a tablespoon of minced garlic. Remove and set aside. In the same pan, add a tablespoon more of olive oil and sauté veggies until onions are translucent. Pour meat back into pan and then add in soy sauce, maple syrup, chili paste, cilantro, salt, pepper, and lime juice and sauté until everything is combined. 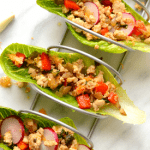 Serve on baby romaine leaves and garnish with grated carrots and sliced radishes. PS: How flipping cute is my taco holder? 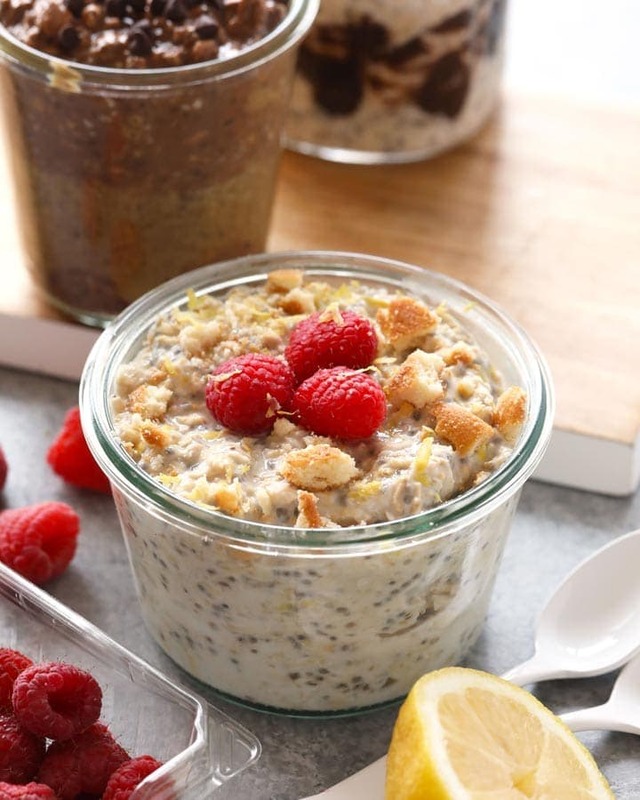 Food blogger or not…YOU NEED THIS IN YOUR LIFE. Crate and Barrel. $9.95.